A major Black history moment was made tonight with this honor. 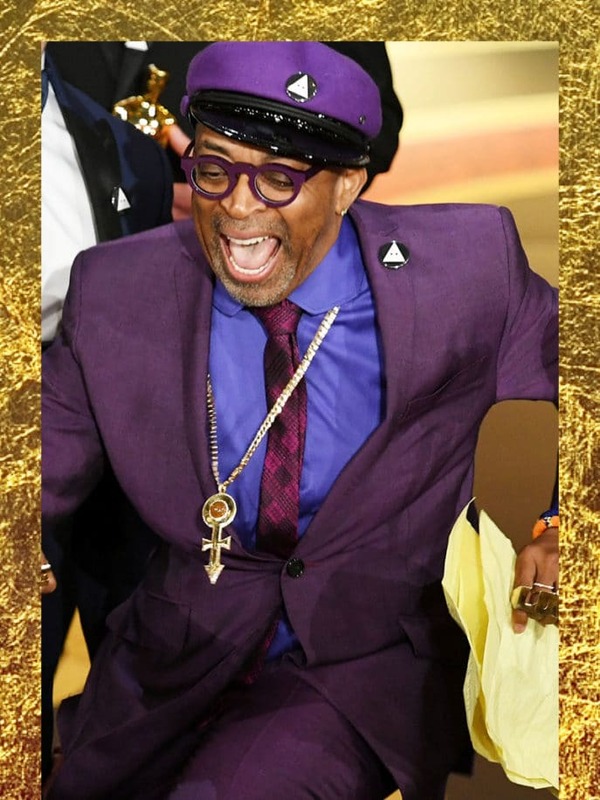 #OscarsSoBlack was definitely in full effect at the 2019 Academy Awards, and Spike Lee’s historic Oscar win was a major part of that. The filmmaker and Morehouse graduate has steadily been making films over the past three decades that have uniquely spoken to the Black American experience. At long last, Lee snagged his first Oscar, taking home a trophy for Best Adapted Screenplay for his John David Washington-fronted film BlacKkKlansman. Lee wrote BlacKkKlansman based on the book by the true accounts of its author Ron Stallworth, the first Black detective in the Colorado Springs police department that managed to infiltrate the Ku Klux Klan with the help of his white partner. This year, the movie was also up for Best Director and Best Picture. In his speech, Lee paid tribute to the deep and storied legacy of our people, and his phenomenal grandmother, which helped birth his legacy. “My grandmother…who was a Spelman college graduate, even though her mother was a slave….she put me through Morehouse College and NYU film [school]. I give praise to my ancestors who helped build this country,” he added. Lee also encouraged all the viewers to think with their heads in the 2020 election. Now that’s Black excellence if we’ve ever seen it. Congrats Spike!